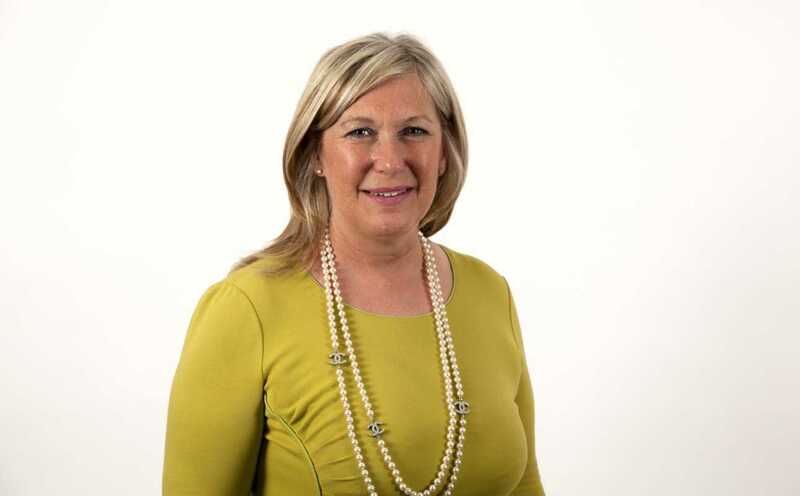 Caroline is the founder of Caja and has over 20 years experience in designing, developing and delivering innovative business transformation, benefits driven, major change programmes for private and public sector clients. Caroline’s recent experiences include, leading, designing and implementing, market changing, standardised, yet client oriented ‘Back Office’ business solutions for both public and private sector clients. In November 2016, Caroline joined the Crown Commercial Service’s SME Panel. The panel was formed to advise Government on how to help SMEs win public sector contracts and other policies regarding SMEs.